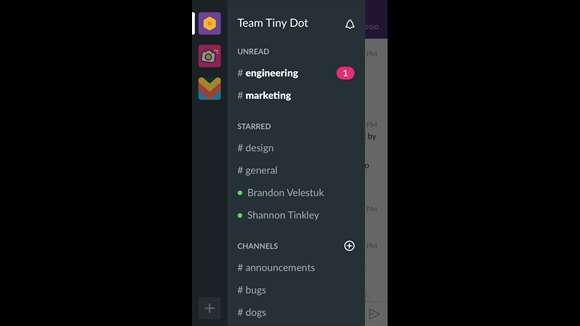 Slack Team released a new update to its Slack App on PC for Windows 10. The update has bumped the new version to 2.2.1. The Team has released some new features and fixed some issues which were revealed after the previous update. Rather than reloading the whole app, View > Reload now reloads just your current team. We’re pretty sure that’s what you meant. What is that beacon of pure white light? Oh! It’s the Windows 10 Action Center, with the rubbish–err, notifications–taken out. Whenever you switch channels, we’ll dismiss notifications in that channel from the Action Center. Use Help > Report Issue to send feedback or file a bug. It attaches your log files automatically, because who has the time for attachments? So, you want to memorize every hotkey? Of course. Consult our ever-expanding cheatsheet, now available from Help > Keyboard Shortcuts. Blank white apps as a result of network troubles should be a rare circumstance. It was rare before, but now it’s like, extinct. Or endangered. One of those. Launching the app from the Windows command prompt should work more reliably. Before it was, well… we don’t want to talk about it. If you haven’t yet downloaded the update you can do so by clicking on the below link.